Hi folks! I have the honor of having Beth Kephart, the author of GOING OVER on my blog today. She's here to tell us how GOING OVER became the title of this novel, and by the end of the post, you'll be given an opportunity to not only win a copy of GOING OVER but also an audiobook courtesy of Chronicle Books. Take it from here, Beth! since you asked, I'll tell you this much: The title had "Heroes" front and center. about a graffiti artist with a little graffiti titling action right up front? my story, the chance for a break over the wall. "It is February 1983, and Berlin is a divided city with a miles-long barricade separating east from west. But the city isn't the only thing that is divided. 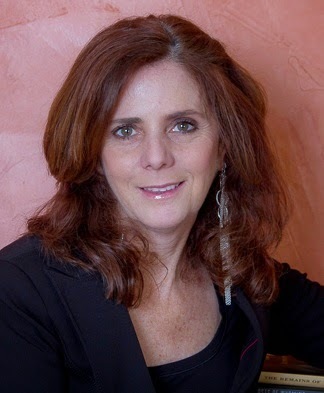 Ada lives among the rebels, punkers, and immigrants of Kreuzberg in West Berlin. Stefan lives in East Berlin, in a faceless apartment bunker of Friedrichshain. Bound by love and separated by circumstance, their only chance for a life together lies in a high-risk escape. But will Stefan find the courage to leap? Or will forces beyond his control stand in his way? 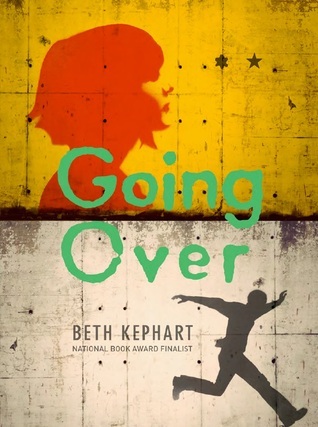 National Book Award finalist Beth Kephart presents a story of daring and sacrifice, and love that will not wait"
Giveaway time! Thanks to Chronicle Books, I am giving away a copy of GOING OVER and an audiobook to one lucky winner. All you have to do is fill out the Rafflecopter form below. This giveaway will last two weeks and is only open to US and CA participants.